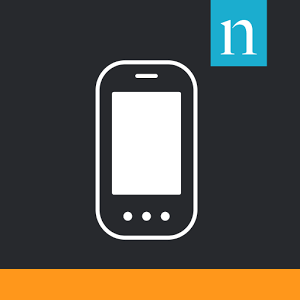 Nielsen Mobile runs in the background of your phone. It awards points per month that can be used to get gift cards or other prizes. Points per month vary, and they offer different rewards at different values of points. They may periodically send surveys for extra points, too. You apply to get approved for an account with them in order to earn points through them.